The Thrilling Action Extravaganza Giveaway is now live. 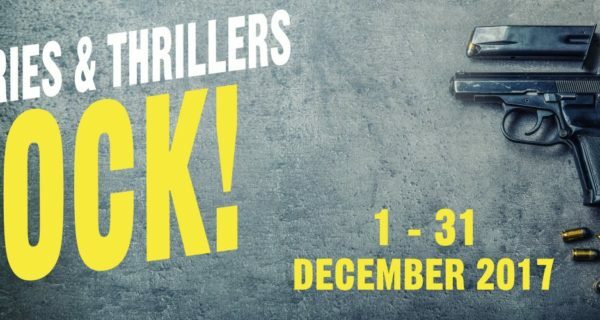 59 Great action thrillers – all free! 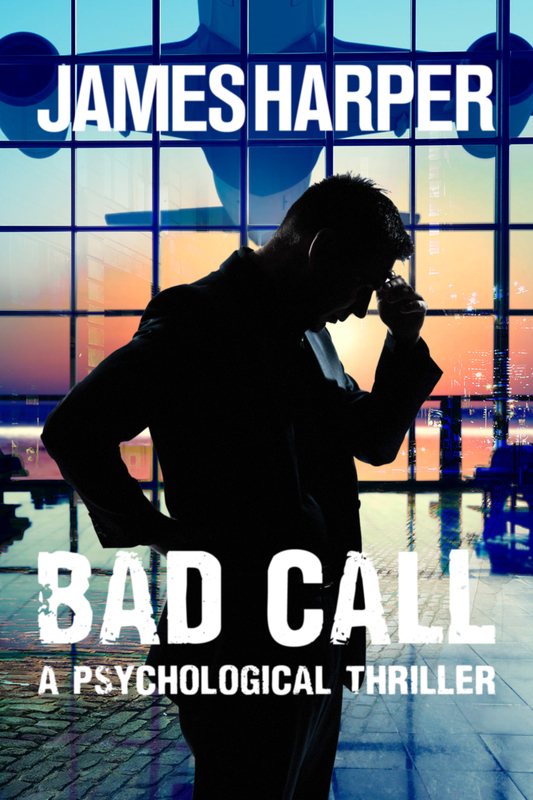 If you love Action Thrillers, grab these for FREE, before they are gone. Deal ends March 15. Download as many as you want. Includes books from great new and established authors. And me, James Harper, of course! The latest Evan Buckley thriller – No Rest For The Wicked – is exclusive to the giveaway and you can get a copy for free along with any of the other books. 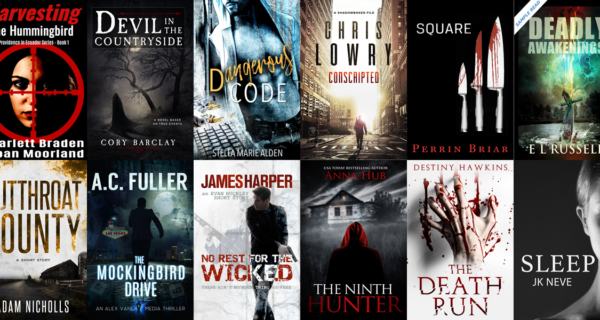 The Thrillers, Mysteries, Suspense Giveaway is now live. 67 Thrillers and Mysteries - All Free! Including books from authors Marshall Thornton, Duane Lindsay, James Lawson, Jeff Siebold, Deidra D. S. Green, Christopher McGarry, Neven Carr, Jack McSporran and more. And me, James Harper, of course! The latest Evan Buckley thriller – No Rest For The Wicked – is exclusive to the giveaway and you can get a copy for free along with any of the other books. The Mystery Thriller Crime Premier Group Giveaway is now live. 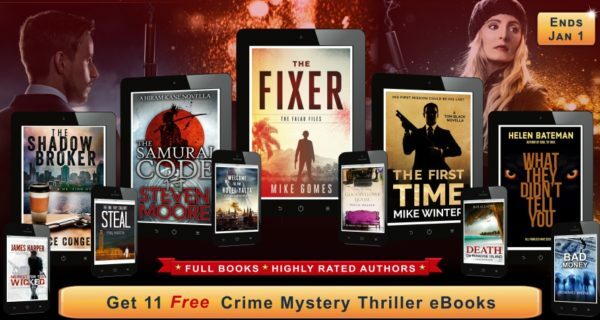 11 Thrillers and Mysteries - All Free! Including What they didn't tell you by Helen Bateman, The Fixer by Mike Gomes, Goodfellowe House by Persia Walker, Death On Paradise Island: A Fiji Islands Mystery by B.M. Allsopp, and more. And me, James Harper, of course! The latest Evan Buckley thriller – No Rest For The Wicked – is exclusive to the giveaway and you can get a copy for free along with any of the other books. 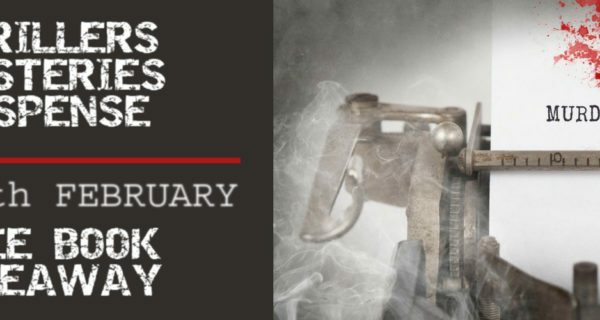 The Mysteries & Thrillers Rock Giveaway is now live. 59 Thrillers and Mysteries - All Free! Including books from authors Marshall Thornton, Duane Lindsay, James Lawson, Jeff Siebold, Deidra D. S. Green, Christopher McGarry, Neven Carr, Jack McSporran and more. And me, James Harper, of course! The latest Evan Buckley thriller – No Rest For The Wicked – is exclusive to the giveaway and you can get a copy for free along with any of the other books.